Deer Track Golf Course, located on Cincinnati’s east-side near historic Milford, Ohio, is one of southwestern Ohio’s best-kept secrets. 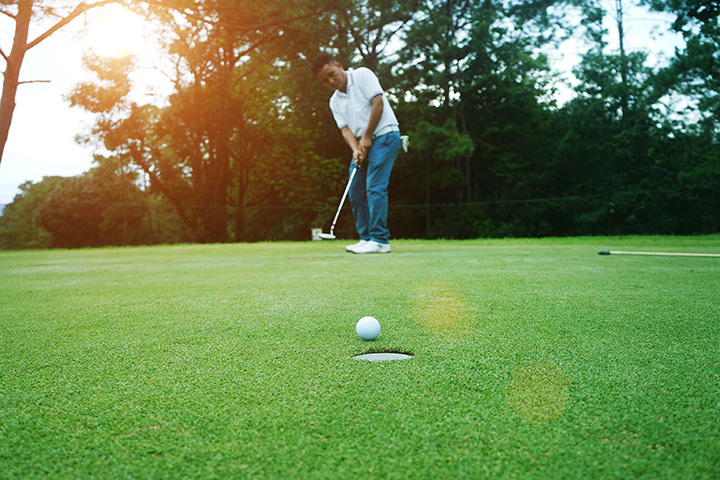 “The Track” is an 18-hole, par 71, public golf facility just a short 15-minute (8.5 miles) drive from the Milford Parkway, Exit #59 off of I-275. Look for the Deer Track sign at the intersection of State Route 131 and State Route 727.